My friend Bayan and I started a Ramadan Kids Club last year, and it was a huge hit at our local mosques. We wanted to make Ramadan exciting for our own kids so we collaborated with two local mosques and headed an hour-long Ramadan storytime and crafts a couple of times a day. We had more than 60 kids sign up and we read Ramadan/Islamic books along with a meaningful craft or activity. If there’s nothing like this in your local community, then start one! 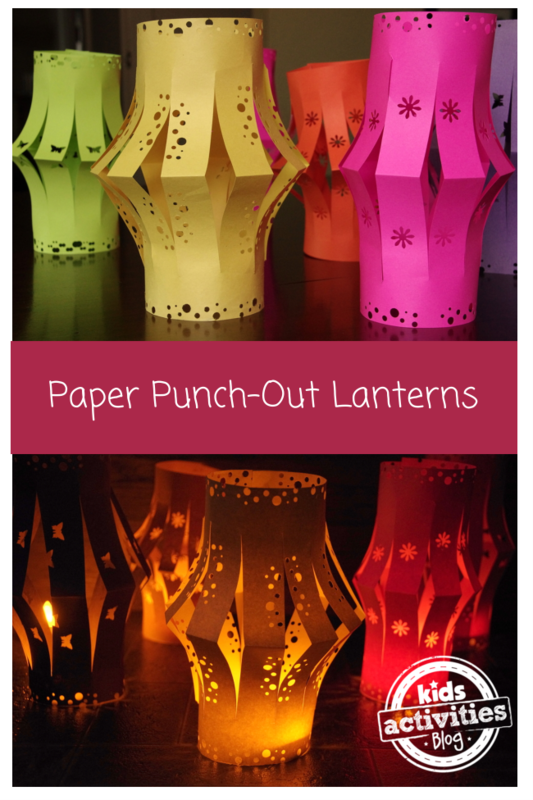 Here are 6 easy Ramadan crafts for you to make with your family this year to make the holiday exciting for little ones. No time to order a Ramadan banner? No worries. This downloadable banner from YAHsss can be printed from your computer. Decorate, color, cut and hang up! Photo from A Crafty Arab. This cute 3-D mosque is inspired by the Golden Domes and Silver Lanterns: A Muslim Book of Colors (which is a beautiful Ramadan book). ACraftArab has a step-by-step tutorial to create this! These cute Ramadan sun-catchers are perfect for your windows around your home! Kids can get really creative and choose different colors and decorate them with gemstones too. Sweet Fajr has a free printable for you to use a template. A fanoos, or a lantern, is a traditional Ramadan symbol used in many places around the world in Muslim countries. Beautiful colorful fanoos are displayed at shops, restaurants and houses. Having your kids make them is a nice way to keep up with the tradition. Check out a tutorial here. Nothing says Ramadan like a beautiful crescent. This is a really cute craft that will brighten up your home and add some glam! 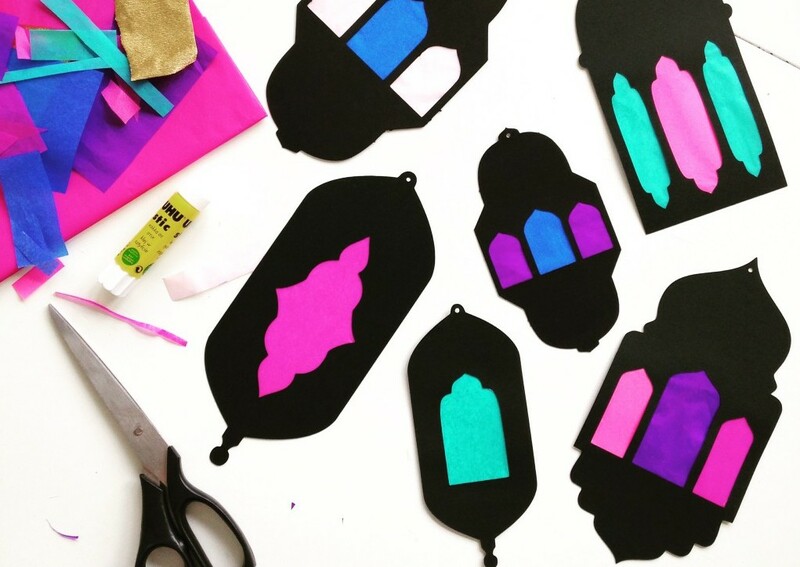 What are some of your favorite Ramadan crafts to do with your family? Did Trump Just Sign an Executive Order Reversing Separation of Church & State?